The campaign says that now, every single one of its teams — management, political, policy, organizing, communications, advance, digital, and fundraising — has women, and predominantly women of color, in leadership positions. 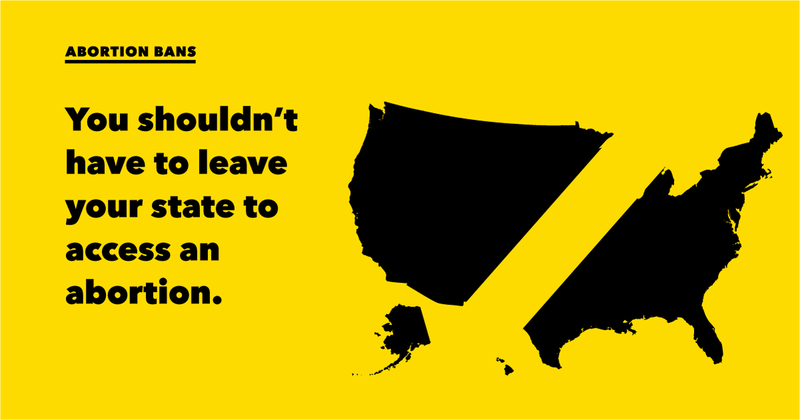 Ban after ban and restriction after restriction, our opponents are doing everything they can to put abortion access out of reach. 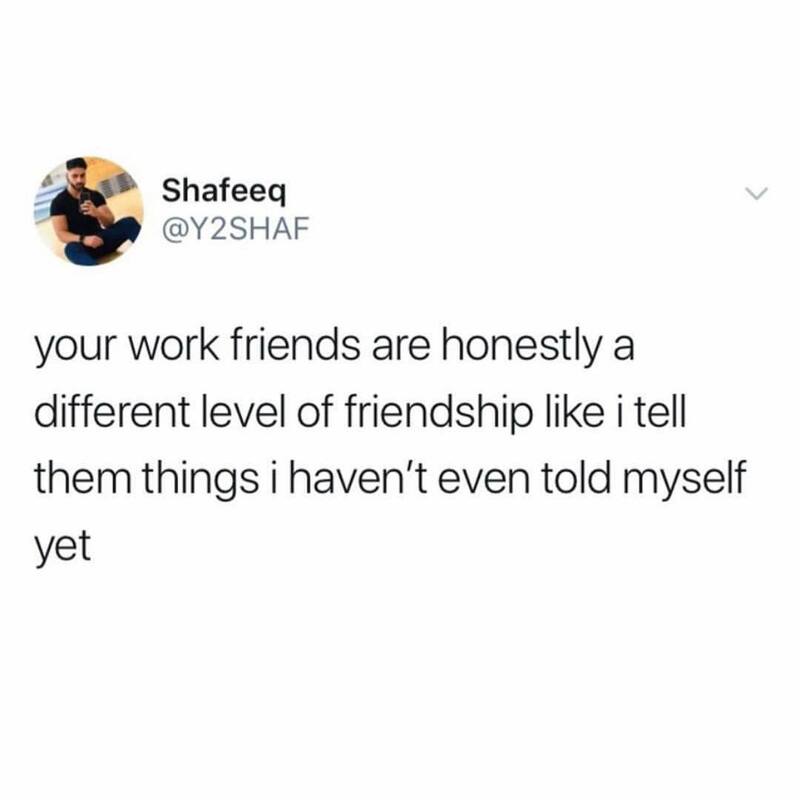 Hey #Riverdale fans! Looking for your next big fix on the town we know and love? 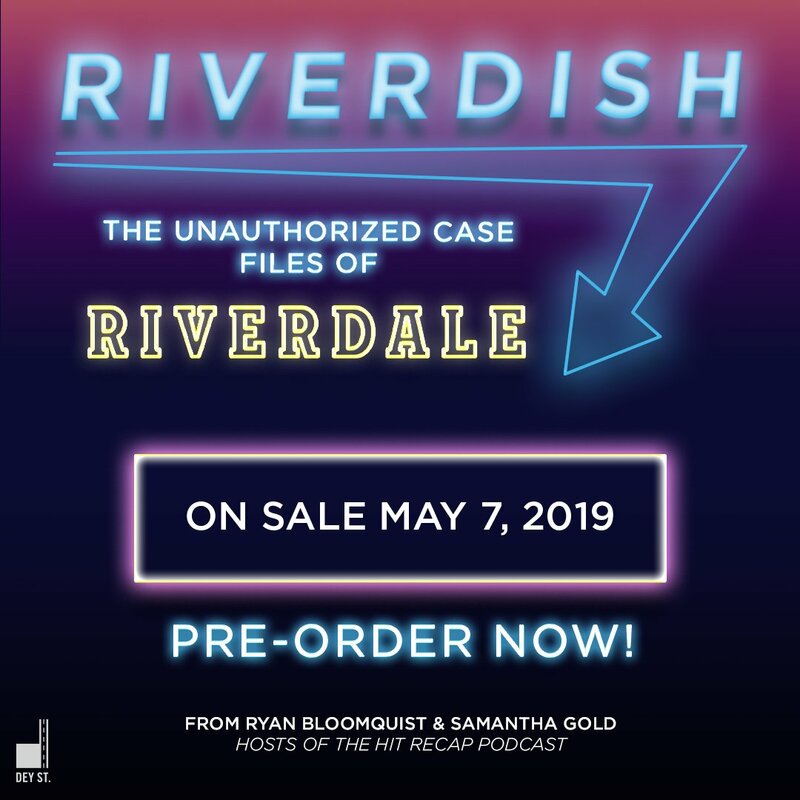 Be sure to pre-order RIVERDISH: THE UNAUTHORIZED CASE FILES OF RIVERDALE! 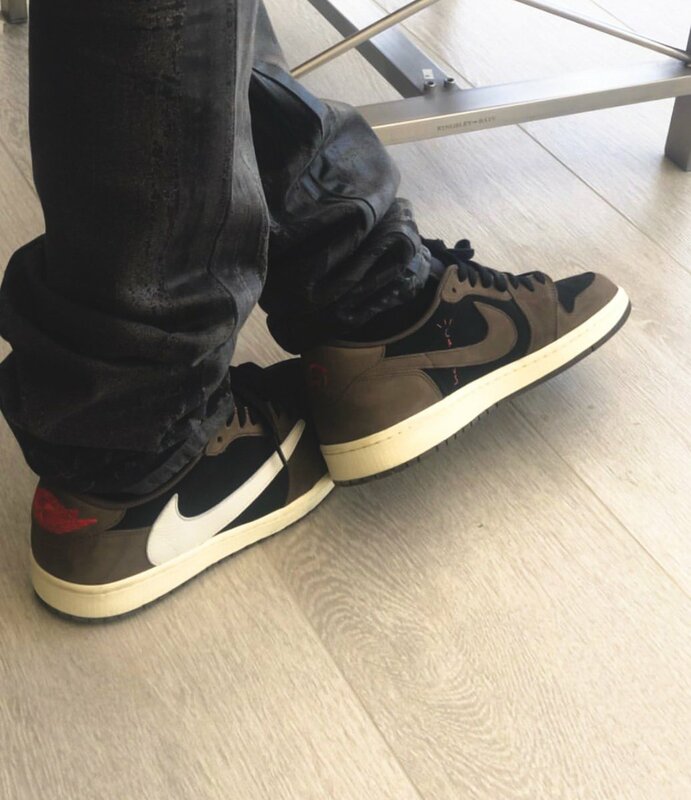 Reports have this collab landing sometime in September of this year.